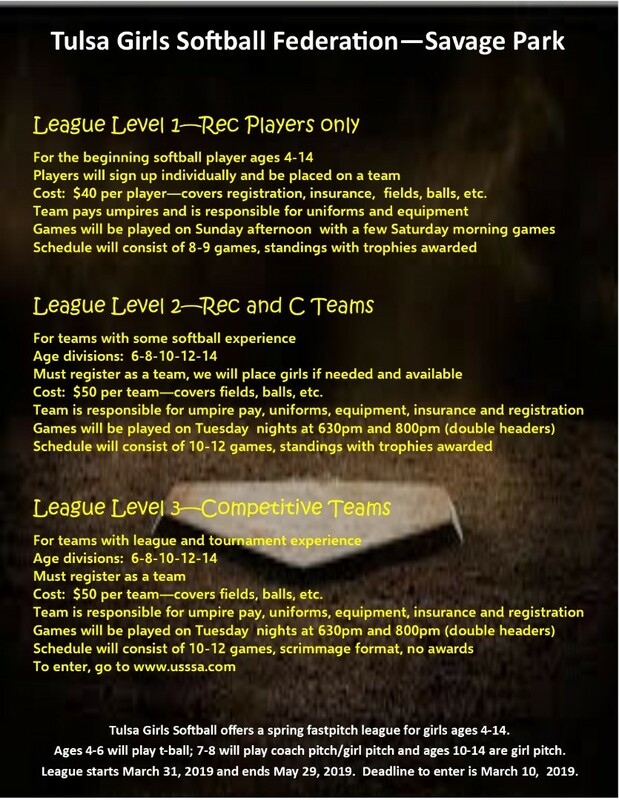 All teams playing in the Savage League will receive 100 points and $25 off one tournament entry fee for 2019! Deadline to enter is March 10, 2019. Sign up today! !